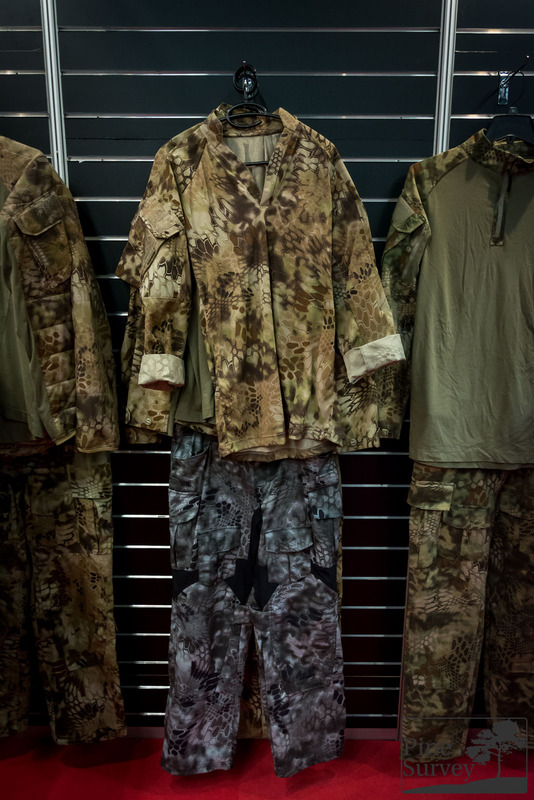 With IWA there usally always comes the question about what camouflage patterns will be exhibited, will there be something new, will it be less or more like last year and so on. 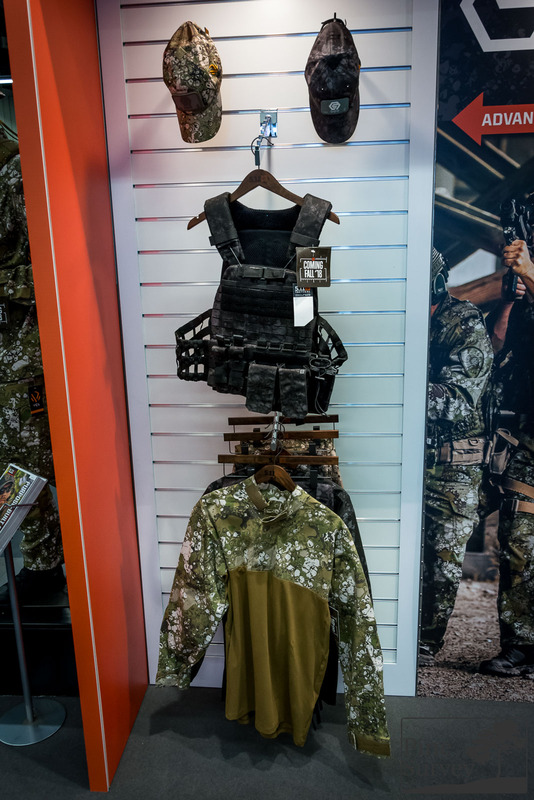 The usual suspects were there as always, I don’t need to talk about Multicam and Co, because they are here to stay. 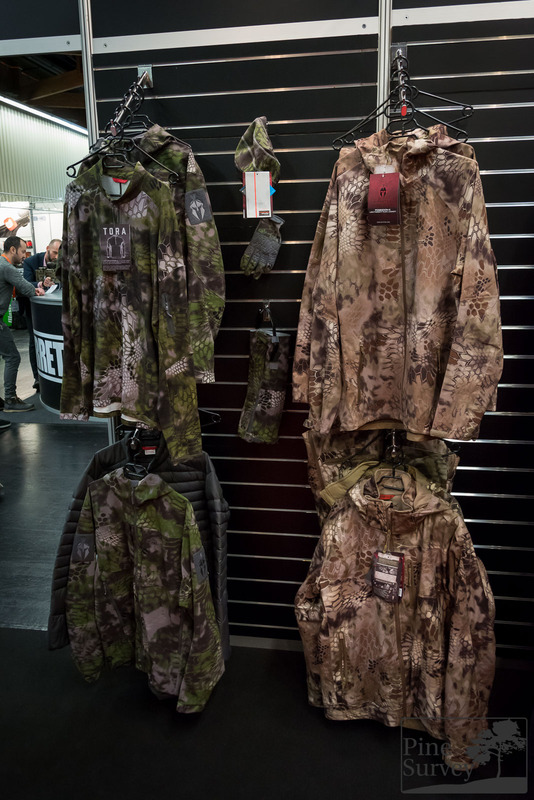 Kryptek was only to be seen at their own booth, but with everything from uniforms, to packs and gear. 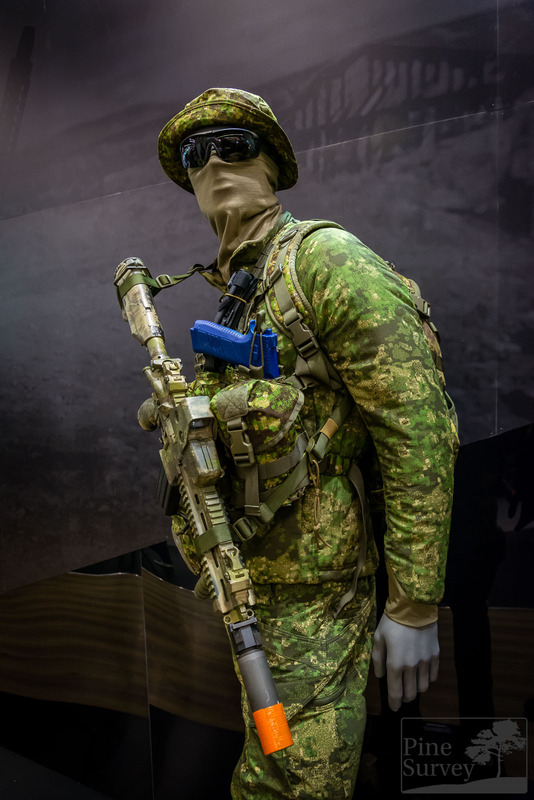 PenCott was not as visible as in the years before, but as you have already seen from the pics of Helikon-Tex, Direct-Action etc. 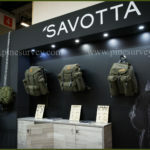 it is still being used and got an addition with PenCott Wildwood this year. 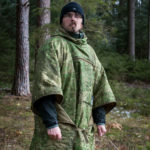 I was able to make some pictures with a cloth of PenCott Metropolis, but there are no concrete news about this at the moment. Maybe later this year. 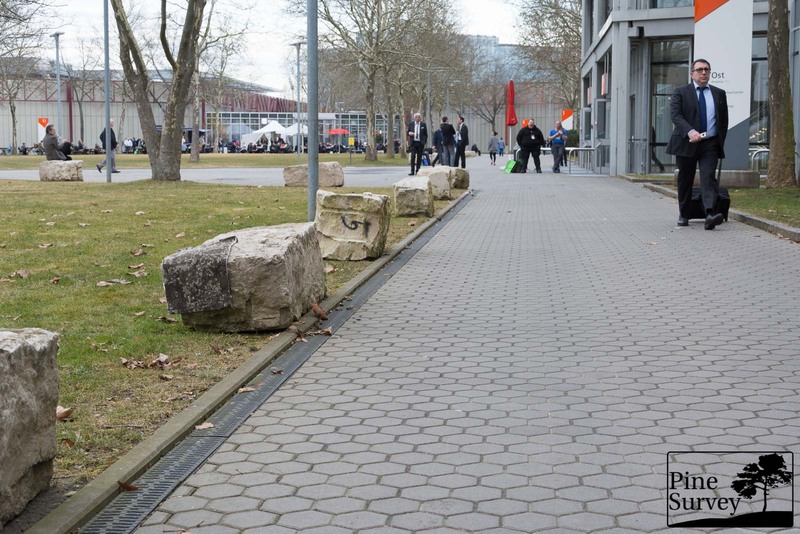 5.11 introduced their own camouflage, which looked very organic and is also available in an urban variant. 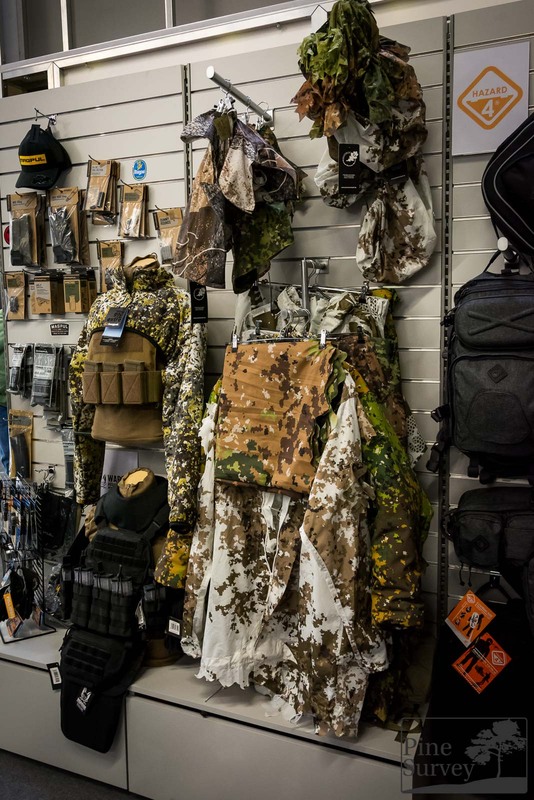 Phantomleaf could be found at the booth of Recon Shop, who have the license and are bringing out some useful gear. 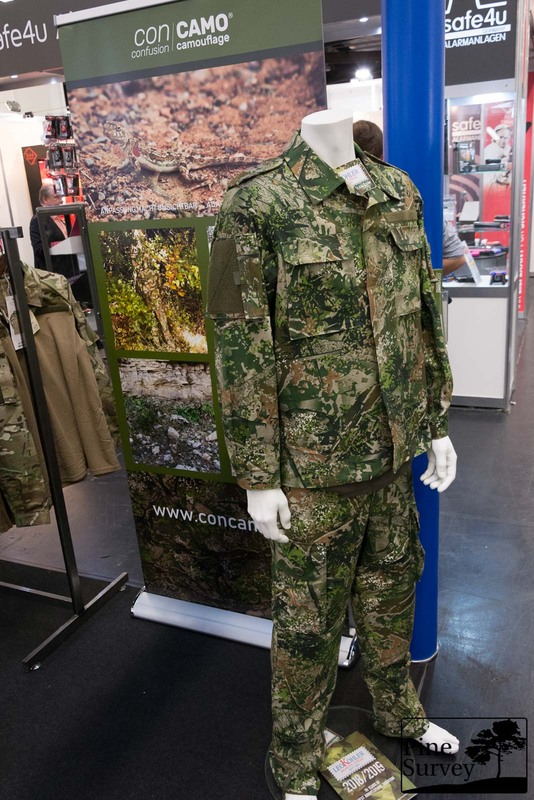 An interesting newcomer was ConCamo, who exhibited their camo at the booth of Leo Koehler. 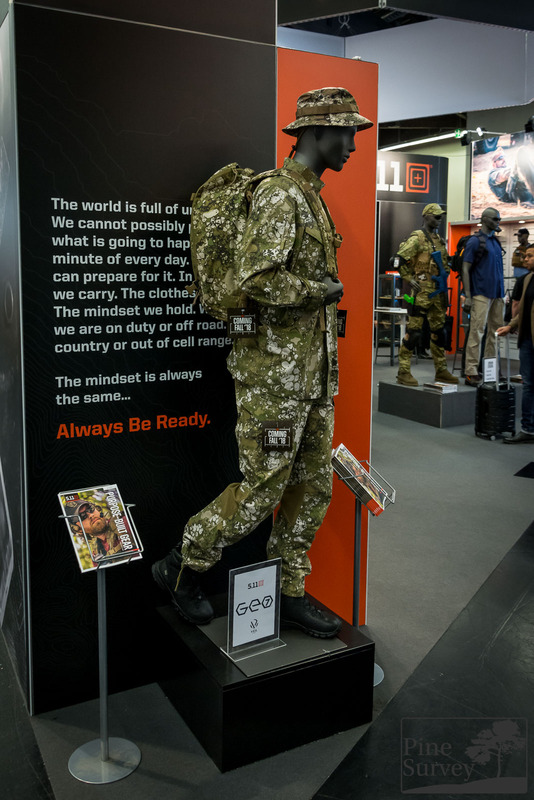 With May/June some of their gear should hit the market and the German company Zentauron will be responsible to do some gear. 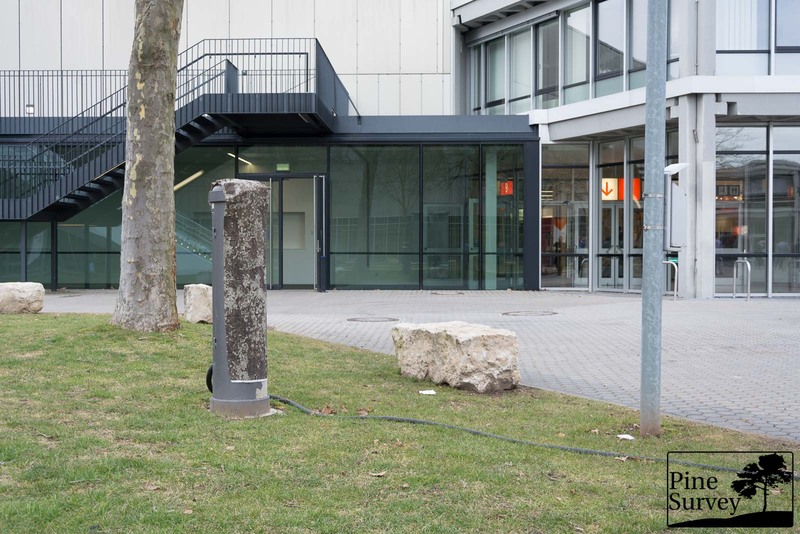 With 8 colours and various patterns and shadings ConCamo produces 60+ Levels of depth. 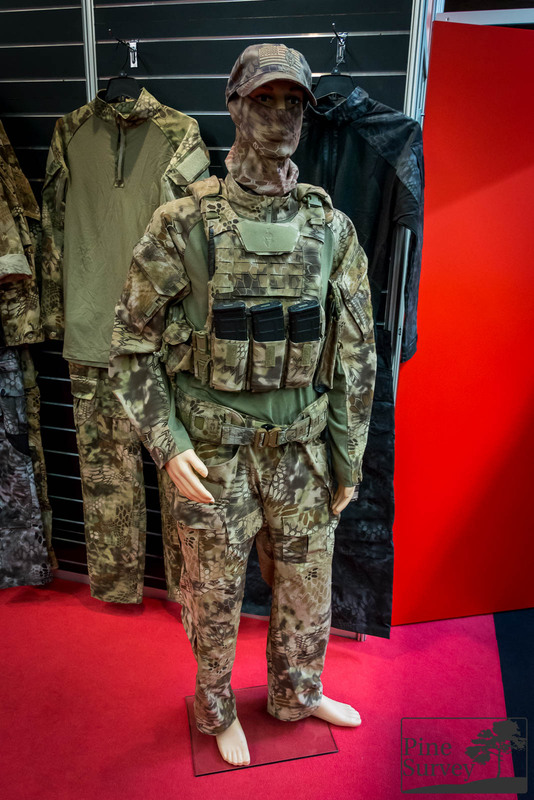 According to the designer, the pattern got quite the attention during the show. In an ideal case, I might get something to make a comparison review for you guys.